Dyskinesia Isn’t A Dance and It Really Isn’t Funny! Tremor and dyskinesia are different. Unlike tremor, dyskinesia is bigger than a rapid twitch or tremble. At times, my entire body wiggled and flailed. It still happens, but only on an infrequent basis. 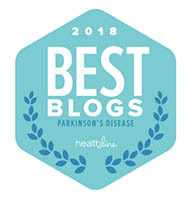 Dyskinesia interferes with delicate and precise movements as well as simple everyday tasks, like making a sandwich, pouring a drink, or slicing bread. Someone with dyskinesia may struggle to brush their teeth, comb their hair, or just perform normal acts of daily living. Constant care and awareness is heightened to avoid food from flying everywhere. People who don’t know me that well, who may see a brief shake, may laughingly call it a “dance”. Calling dyskinesia a dance may be meant to lighten the severity and discomfort of the event for all involved. Dancing is by choice—dyskinesia is not. I tolerate this comment but admittedly wish that those calling dyskinesia a dance could refrain from reducing a drug interaction that affects so many, to a recreational act. Dyskinesia in public is a teachable moment! Explaining to the uninitiated that this isn’t part of the illness of Parkinson’s has been a constant challenge. Understanding dyskinesia from the non-scientific perspective isn’t that complicated, but trying to negotiate it, reduce it, and calm it, is the hard part. Never knowing when or where it might crop up can keep you on edge. It adds more stress—not what you need! Over time, I have gotten better about finding some control with the help of meditation, yoga, breathing, and reiki. I realize that the distinction between tremor and dyskinesia probably in the scheme of things isn’t all that crucial, but what is important is the way either symptom is accepted by the public. 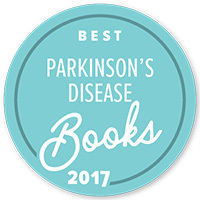 Educating the public and demystifying the nuances of Parkinson’s can bridge the gap and clarify just what the public should understand about symptoms and side effects related to Parkinson’s disease. 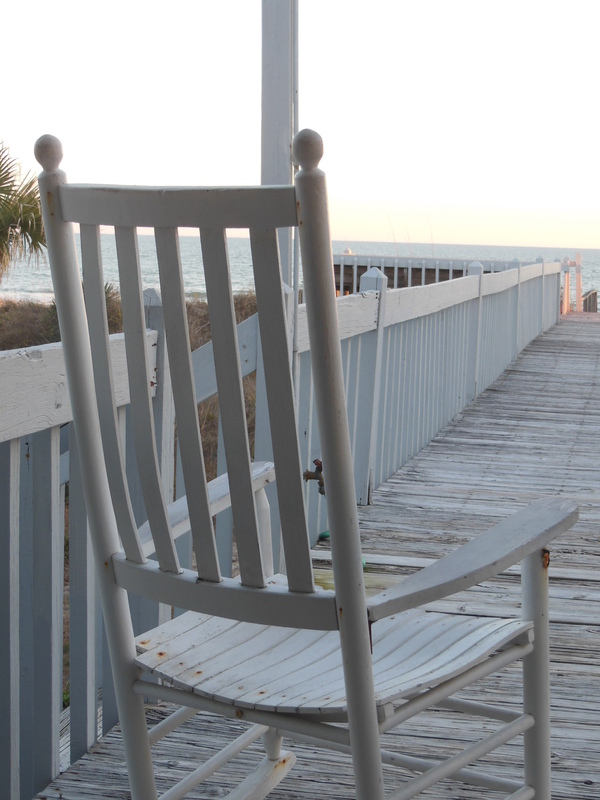 When my medications turned off immediately for no apparent reason, I was befuddled and beyond worried. Not long ago a good friend experienced the same perplexing event with no medical forewarning. 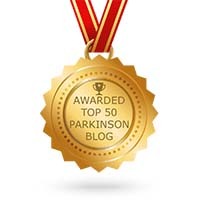 I saw an increase in balance issues, a reduction in drug benefit, and it took a longer time for to receive any benefit from my Parkinson’s disease medications. Be aware of what might be interfering with your medications. It is a topic that I have seen no discussion on and yet to hear any doctor or patient bring to light. That most elusive of topics is the inclusion of antibiotics and the whirlwind of turmoil that can come with it. Antibiotics disrupt the balance of our stomachs and the important enzymes for healthy digestion. They wipe out both the good and bad stuff in your gut, thus causing problems with the stability of your medications. As we all know, without absorption through the blood-brain barrier Levodopa and other medications lose their potency and overall efficacy. So, the next time your physician wants to talk about putting you on an antibiotic for a toothache, infection, or anything that crops up, discuss with your doctor what the potential side-effects might do to your Parkinson’s disease drugs and know what you may be facing. The antibiotics may be needed, just be prepared and consider a good probiotic to replace those digestive juices. I am not a doctor and this is not medical advice. This is personal opinion and my events. Discuss this with your doctor before you make any changes. Share your stories with me and my readers, if you like. I will share your stories.